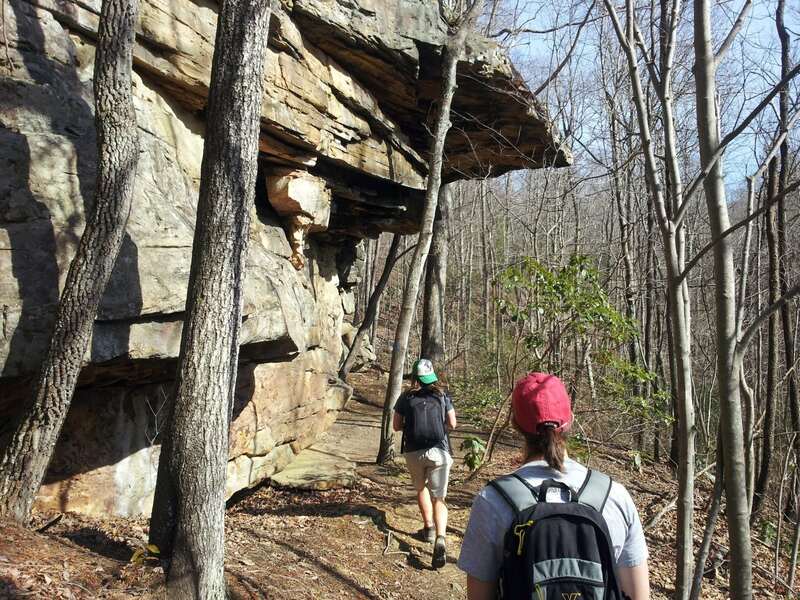 Mowbray Mountain, located 25 minutes north of Chattanooga, is chalk full of world-class sandstone begging to be climbed, trails waiting to be hiked and creeks offering a reprieve from Southeast Tennessee’s summer heat. 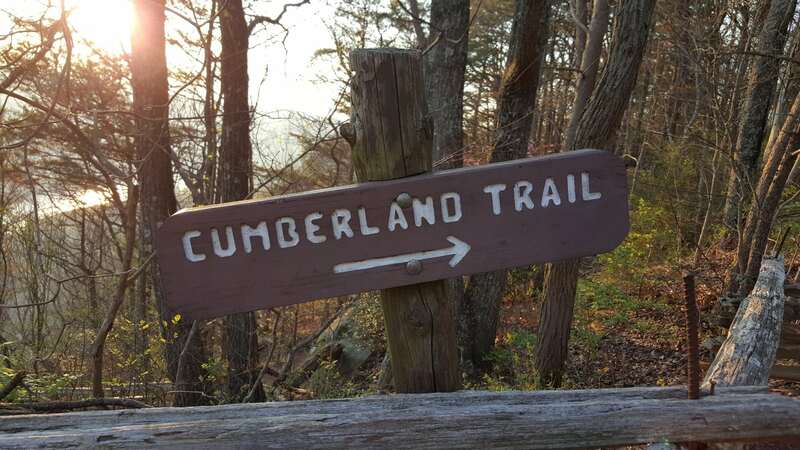 The drive up the winding mountain road alone offers spectacular views, but hikers along the Cumberland Trail and climbers topping out on sport routes know that their views are unique and well earned. 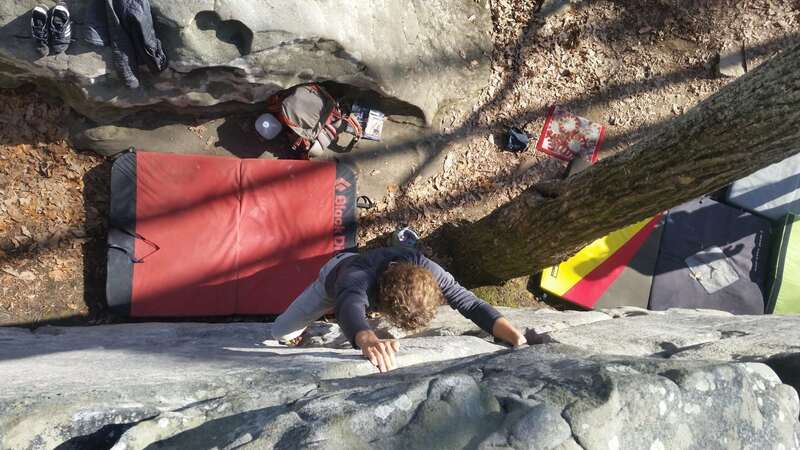 Whether you’re into hiking, bouldering, sport climbing, or just looking for a place to cool off, Mowbray has a something for everyone and might become your favorite place for outdoor recreation near Chattanooga. 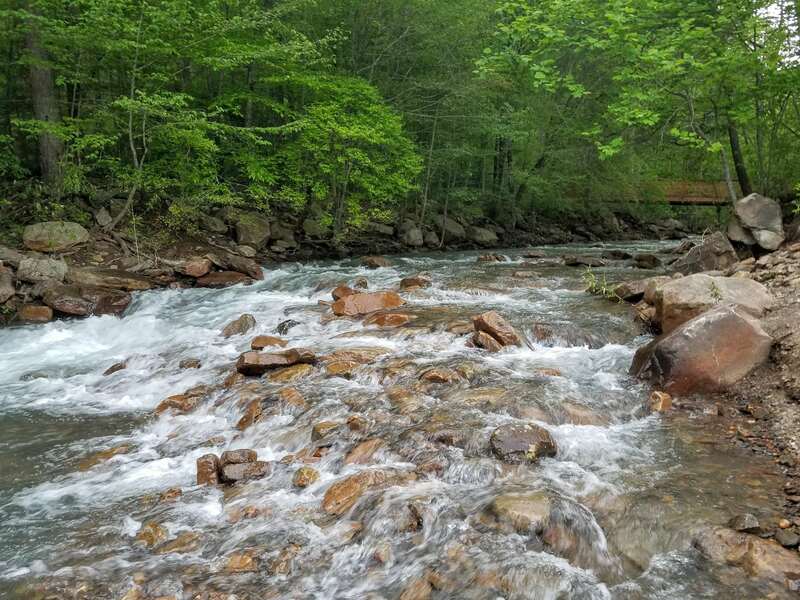 The Big Soddy Creek Gulf is a pristine, 285-acre wilderness area located about 30 minutes north of Chattanooga. 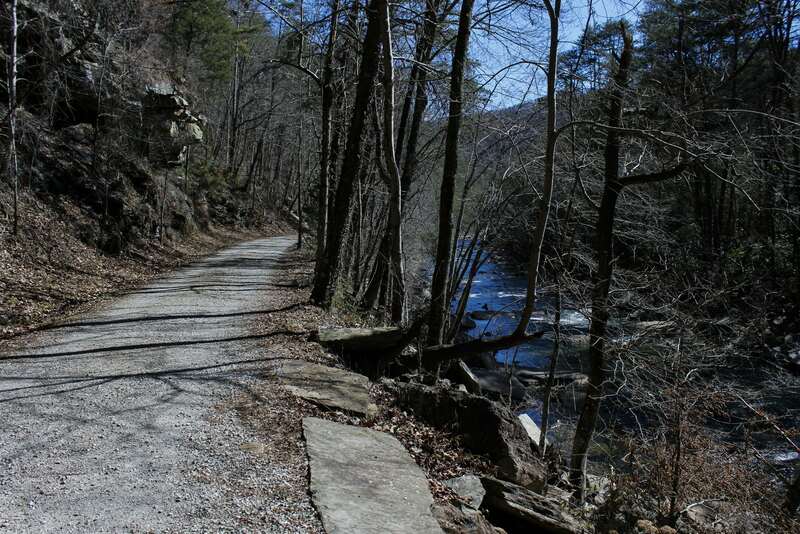 The Gulf offers hiking trails, mountain and gorge views, natural habitats, a waterfall, swimming holes and rock formations along Big Soddy Creek. 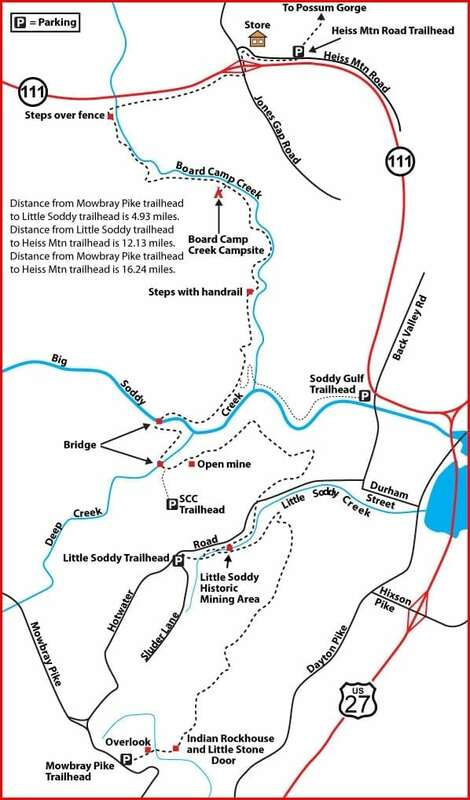 An easy 1-mile hike along the creek takes you to the confluence of Board Camp Creek and Big Soddy, where a blue hole and open recreation area provide opportunities for swimming and picnicking. 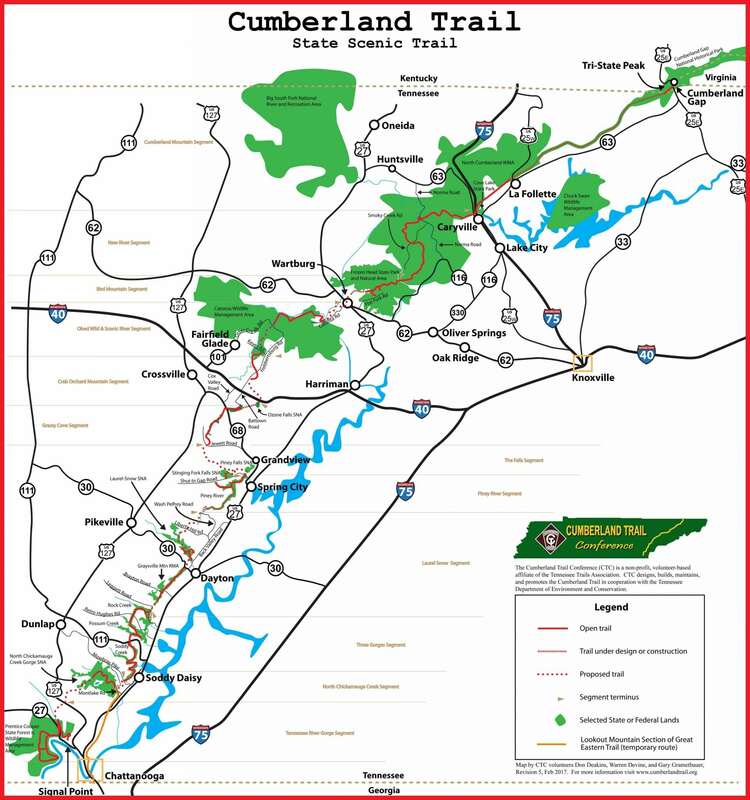 Hikers can continue on to connect with the Soddy Creek Gorge (South) Section of the Cumberland Trail. 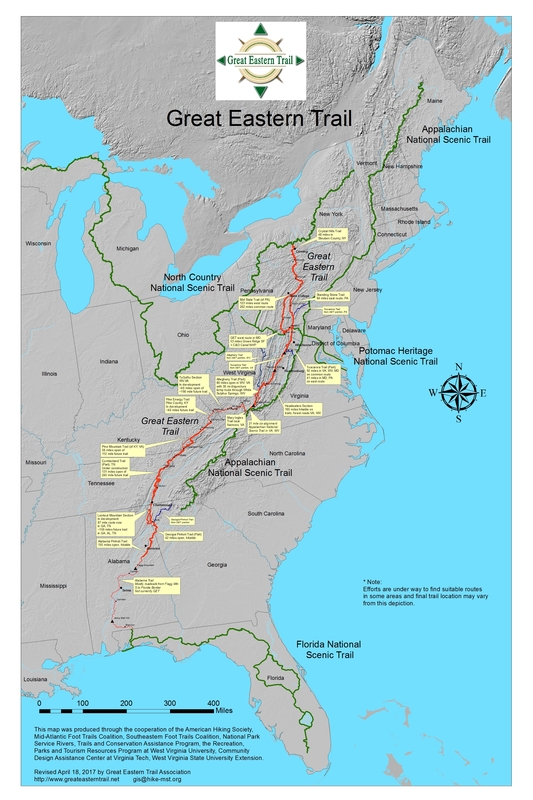 This trail is ADA accessible on the third Saturdays, April through October. 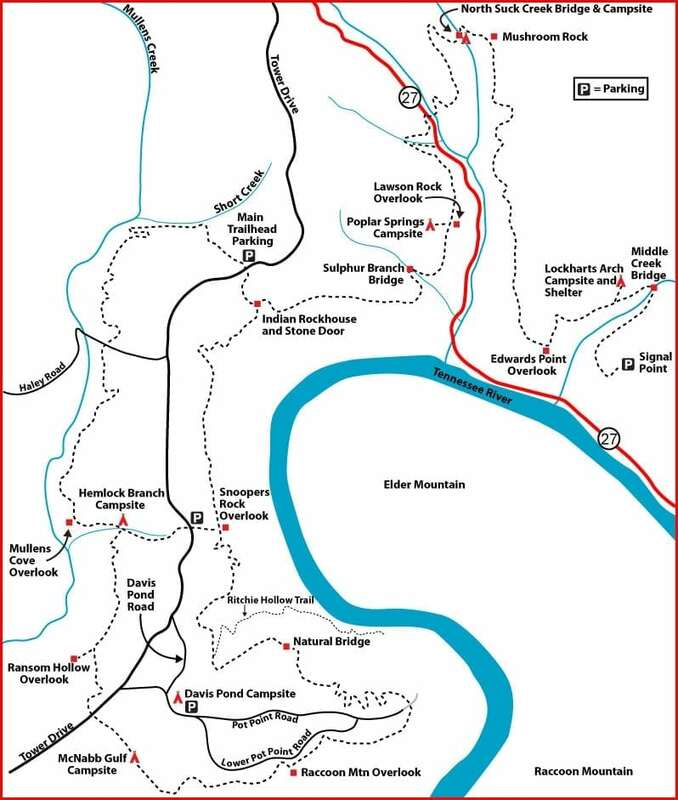 There are no restroom facilities at the trailhead or along the trail. 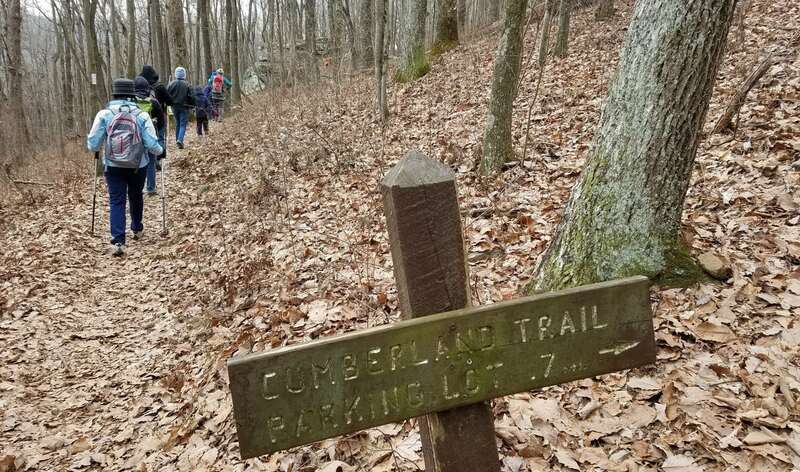 Please practice Leave No Trace Principles when visiting.